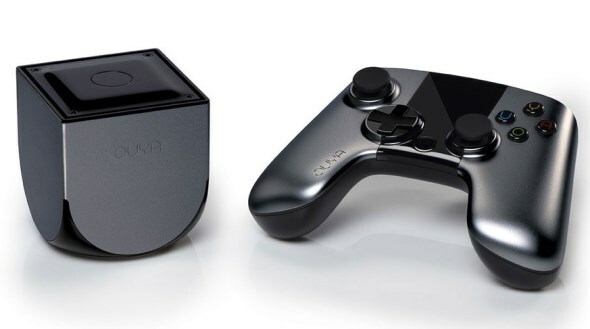 Razer has announced the acquisition of Ouya, and it looks like the gaming peripheral specialist intends to use the micro-console’s expertise to further its own Android console goals. The company will be absorbing Ouya’s software, storefront, and technical staff; but the console itself will be discontinued. Existing Ouya users will be provided a way to migrate to the Razer Forge TV, which is a similar Android based console. The intention is to allow these users to bring their accounts and games over to the Razer Cortex TV platform. 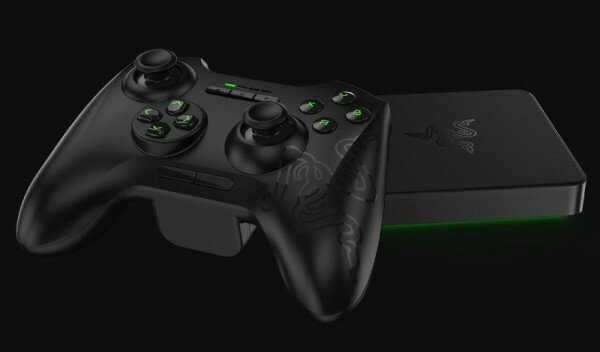 To take the sting of being force to switch over, Razer is planning to offer “deep discounts” and freebies to Ouya owners who are buying Razer hardware. On the software front, Razer will be re-launching the Ouya store as Razer Cortex for Android TV. Razer also has plans to release new Android based content and games under the Ouya brand, but has said that the project is a separate interest and has not gone into detail about it. Ouya had been desperate to sell the company since falling into debt not long after a successful Kickstarter campaign. It turns out that nobody really wants to play Android based games on a living room console, and sales began to flag. Razer expressed interest in the micro-console maker two months ago, and the financial details of the acquisition were closed on 12 June.